Also linking up with the fabulous dVerse poets for Open Link Night, join us! This entry was posted on Tuesday, April 9th, 2013 at 7:56 amand is filed under . You can follow any responses to this entry through the RSS 2.0 feed. You can leave a response, or trackback from your own site. just the sun? you are hope, kelly. ahh, youth. you are right – no way to make wisdom visible. only, and of course, you say it so much more wonderfully than i.
you simply crush me and amaze me with your words. every time. So well crafted and very wise–given with stoicism, but not resignation. You give a portrait of the humility that comes with experience, expressed beautifully. You most certainly are the sun in my day. Aaaah this is lovely! Feels like a song, and not just because of the Bob Dylan references. This touched my heart! I think this is one of your best!!!! I love to be weeds with you; living for the seeds. So, sow. Fortunately, my ears are no longer young so I can hear you right through that cloak. Oh, Mrs M, you know how I love my dandelions, they truly are one of Gods favorites. This is so beautiful and hopeful…. into tomorrow…just love the peace and comfort and hope in this.. Such an exquisite word alchemist, you are. I like the idea about being dandelions growing where one lands, etc. Interesting to think about life that way! Oh Kelly this was so delicate! Loved it! A beautiful, beautiful poem so full of wisdom. I have a teenager, and well… I know nothing. The dandelion imagery is well played. I like how the image of the sun and clouds closely tie into the imagery of the dandelion and seed head. I thoroughly enjoyed stopping by. Thanks. So sweet. I think as parents, we can relate. I especially like catch a ride on a breeze. I think Paul has written all I want to say – plus from me – a brilliant write. Love how you speak to the child. This is a beautiful capture, full of truth and hope and love. Brilliant and perfect! A wonderful ode to a child. Beautiful imagery here. and so many other wonderful lines, I want to drift on the breeze in your sun filled court! Beautiful words. 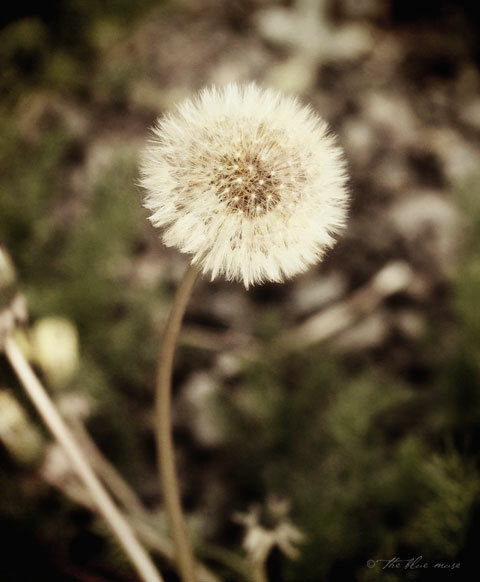 I love dandelions, and the seeds on the wind are actually fairies, if you catch one make a wish and let it go again (so mother always told me). I loved this! But I truly enjoyed the whole piece. Excellent images. What a fantastic ending. You’re so right; don’t crush the spirit of the younger. It happens on its own with having to be told; one leaf at a time, not the whole of them. and carry us into tomorrow”. Brilliant poem- just like the sun. Every time I read my favorite line another comes to take its place. Beautifully done. Thank you for sharing this-. That was brilliant! Fantastic realism & love wrapped humbly together bravely with a touch of sad and hope pleasantly mixed — to walk away with the flavor of my choosing. I wage the youth you write of has learned a great deal from you and your age obstructs little. I wanna be a dandelion! The young person that you wrote this for should be very proud. and that is quite insightful – something I fully understand. I feel every line of this right now. Thank you for expressing what I am living with my children. especially the first two stanzas.